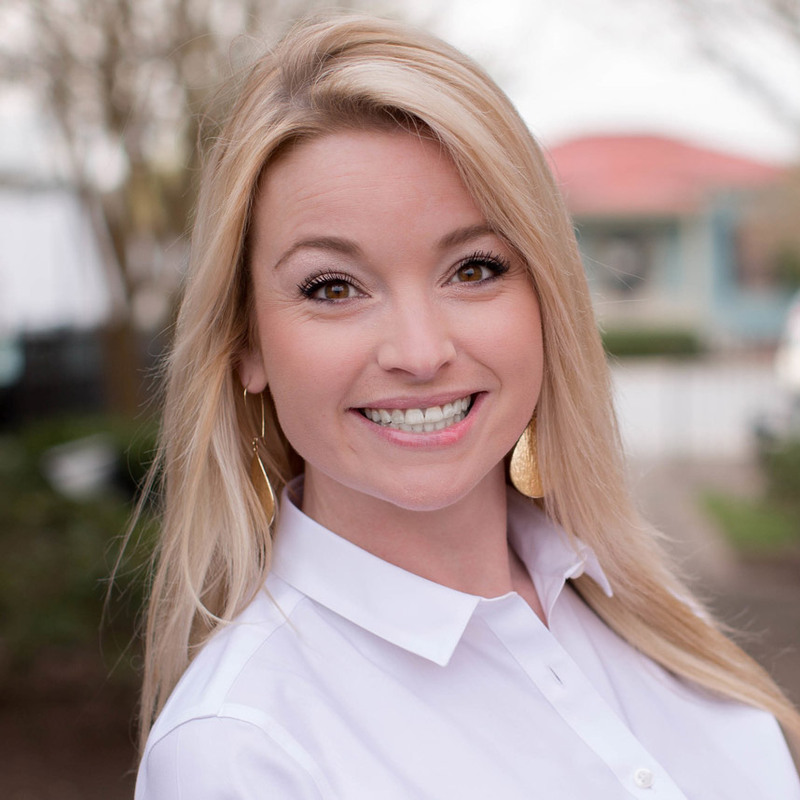 Katie is a lifelong resident of Franklin/Southampton County. She is an alumna of Franklin City Public Schools and a 15+ year employee of the Bronco FCU family. Katie specializes in Conventional, VA, FHA, USDA, Construction lending and Refinance transactions. Whether it's a first-time home buying situation, second home or investment purchase or a refinance, Katie prides herself in her ability to work alongside our members in making a financial plan that best suits their needs. Katie now works full time out of our Godwin Boulevard office. In her spare time, she dedicates herself to volunteering with our local schools, churches and Franklin Redevelopment and Housing Authority. Katie was so very helpful in the purchase of our home! She was able to answer my many, many questions, and always did it with a smile! She has a kind heart that shows in the way in which she maintains her professional relationships. Katie was just as happy we found and closed on our home as we were! Thank you again! Katie Johnson went above and beyond to help Cory and me with our house buying process. She answered every question we had and in a timely manner as well. I was able to send her texts whenever and she got back with answers right away. I never questioned her ability to help us. She was so optimistic about everything and she kept my spirits high. I would recommend her to anyone that is trying to buy a home. She will assist you in any way and she never complains or seems bothered by whatever you have to ask. There were times where I would apologize to her because I felt as if I was bothering her and she politely responded with a sweet message and instantly things were better. She is awesome and goes above and beyond. She is a superstar for sure. "Your smile is your logo, your personality is your business card. How you leave others feeling after an experience with you becomes your trademark."